As we make our Way through these Kosmos, we must find ways to mark & honor our voyage through life. It is an honor and a privilege to be able help you bear witness to your joys and sorrows found in the here and now. 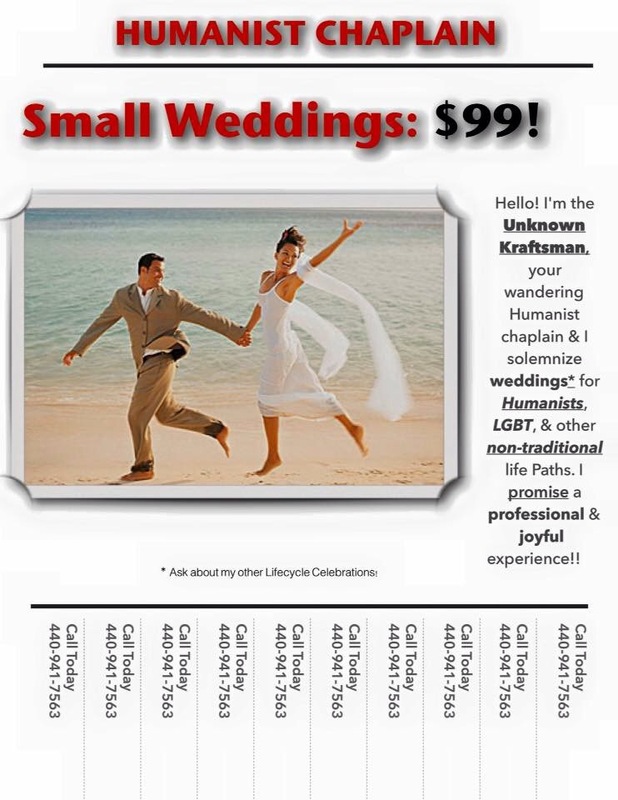 From nuptials to memorials, I will be there for you! 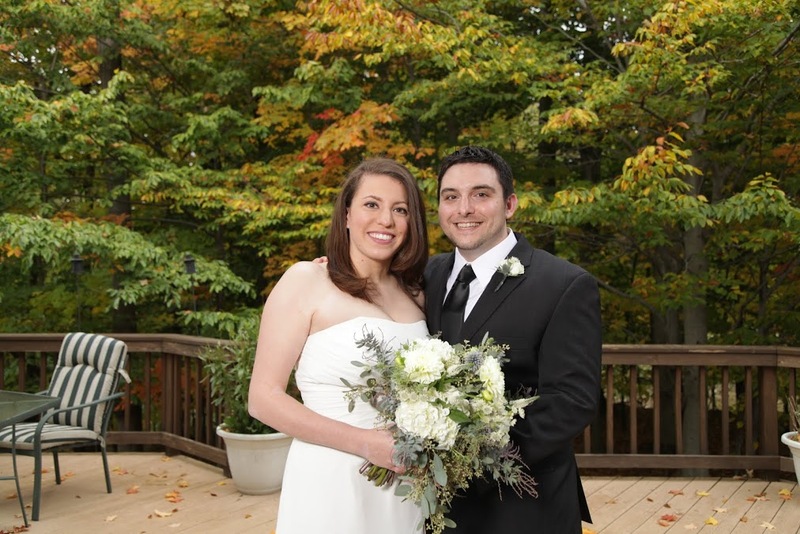 Last year, I had the privilege to help solemnize the weddings of a wonderful couple: Alessandra & Tony! friends. It was also a blast To help celebrate what they knew in their hearts to be true. This had been a gorgeous experience for which I was most grateful! Are you getting married? 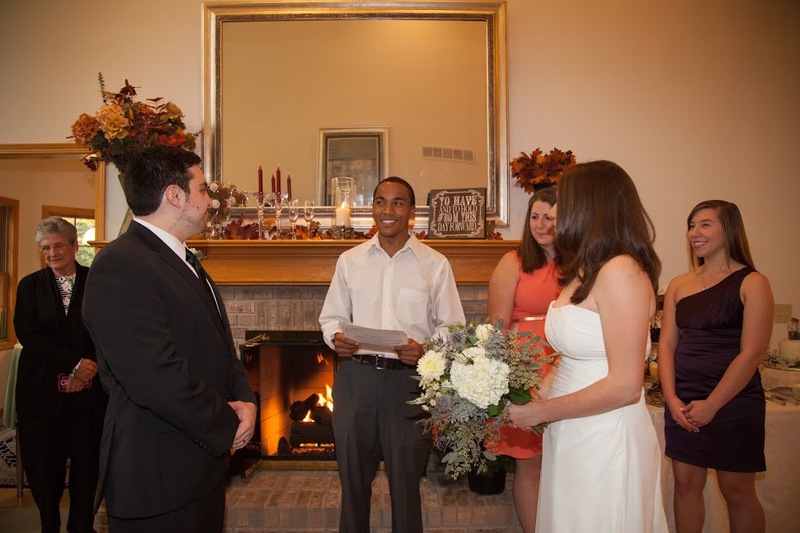 Looking for a human-centered ceremony? Allow me to help with that! 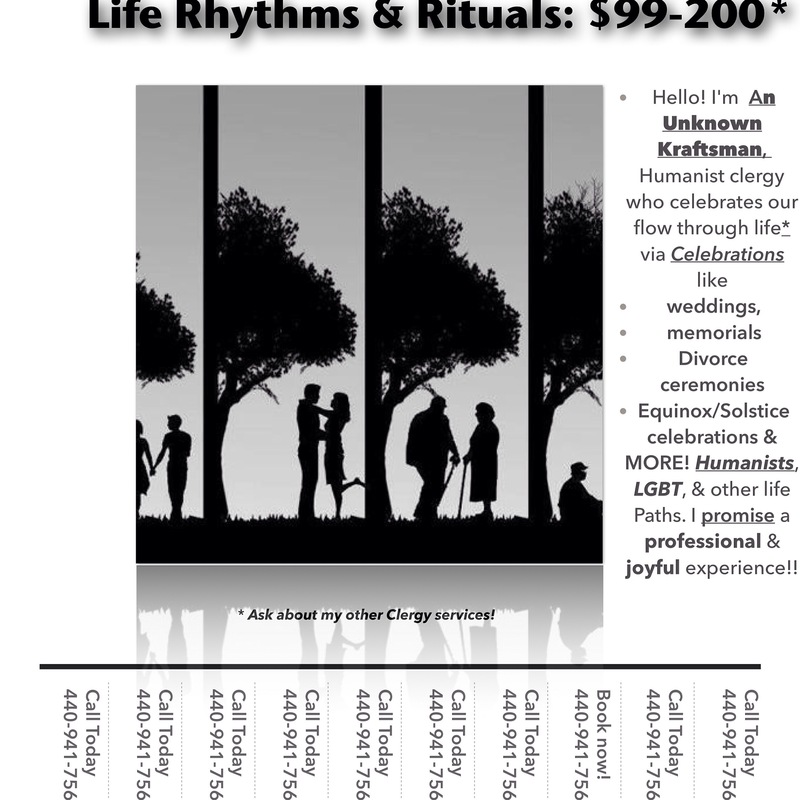 My clergy services are professional, meaningful, & guaranteed to honor your love! Author Wave ManPosted on October 27, 2016 October 27, 2016 Format ImageCategories La VidaTags bride, celebrations, chaplain, clergy, elope, groom, Humanism, humanist, marriage, nones, religious humanism, secular humanismLeave a comment on Weddings!